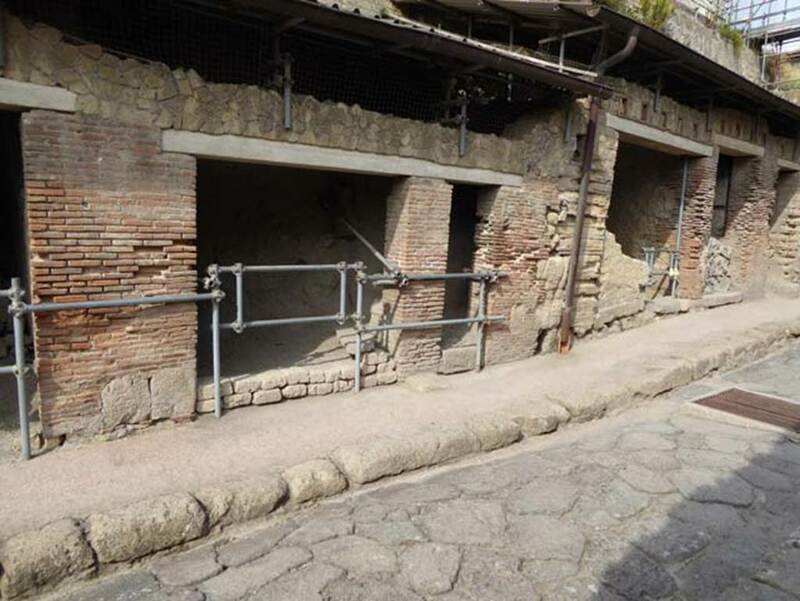 VII.10, on left, Herculaneum, September 2015. 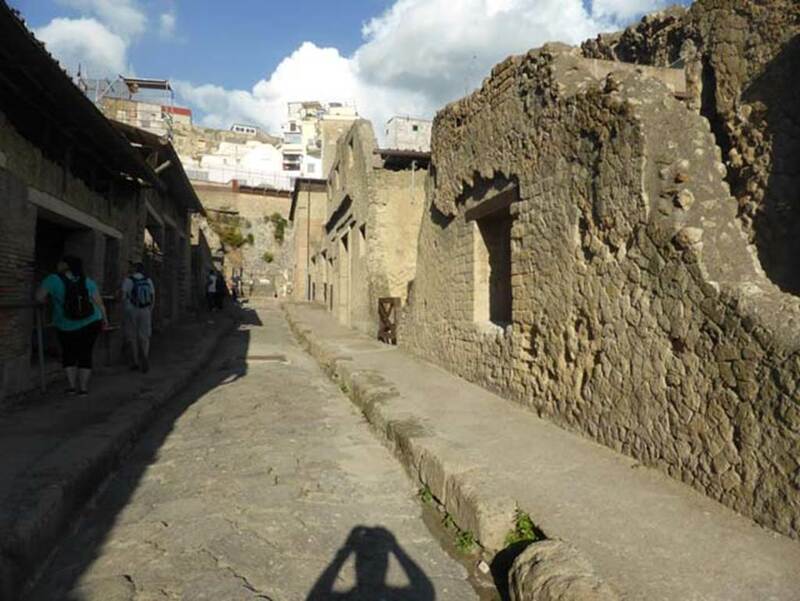 Looking north along Cardo III Superiore. 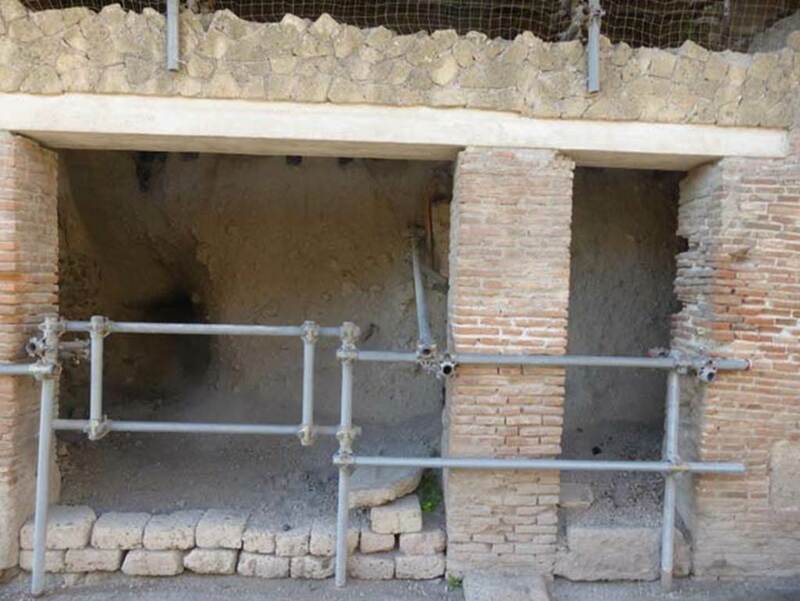 VII.10 and 11, Herculaneum, September 2015. 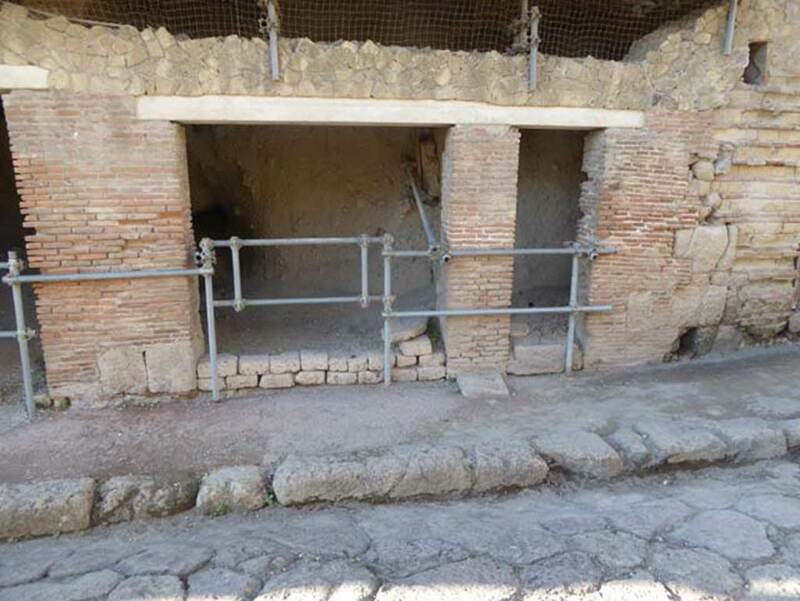 Two doorways on west side of Cardo III Superiore.